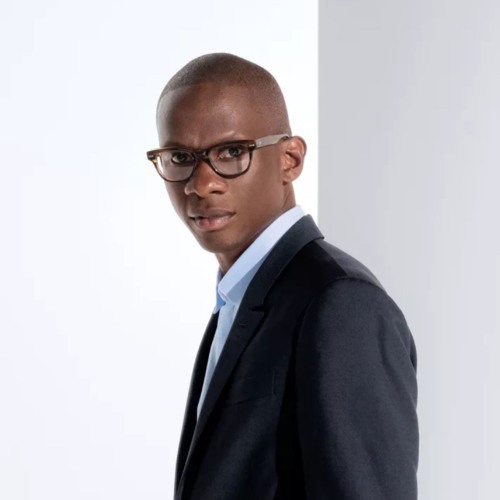 Troy Carter chats with Sequoia about life before Spotify, what self-care looks like and where he sees technology going in the future. Users who like BE the Code EP7: Music Pioneer, Troy Carter Talks Self-Care, Career Growth and Technology. Users who reposted BE the Code EP7: Music Pioneer, Troy Carter Talks Self-Care, Career Growth and Technology. Playlists containing BE the Code EP7: Music Pioneer, Troy Carter Talks Self-Care, Career Growth and Technology. More tracks like BE the Code EP7: Music Pioneer, Troy Carter Talks Self-Care, Career Growth and Technology.